My Cluttered Corner: Five Fun Fave Finds on Friday! 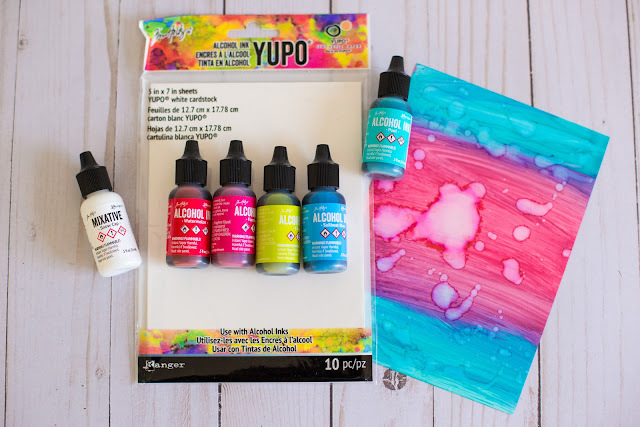 Altenew to Alcohol Inks and MORE! 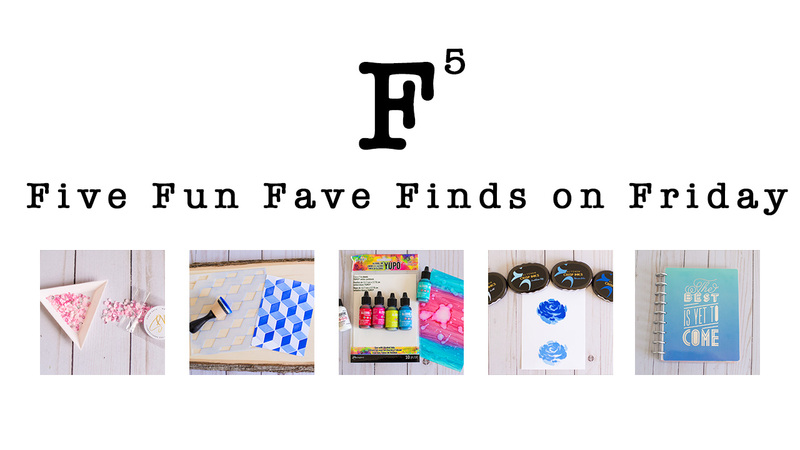 Five Fun Fave Finds on Friday! Altenew to Alcohol Inks and MORE! I have a NEW episode of Five Fun Fave Finds on Friday up on YouTube! I have a few newer products and some new to me products that I thought I would share my thoughts on! First up...Ranger Alcohol Inks! Jennifer McGuire has been creating some stunning backgrounds with Alcohol Inks and I wanted to try my hand at them! Here are a few of the products I am loving. I'll show you in the video how fun they are to play with! Next up is a Cube Builder Stencil by Altenew. It is so innovative. 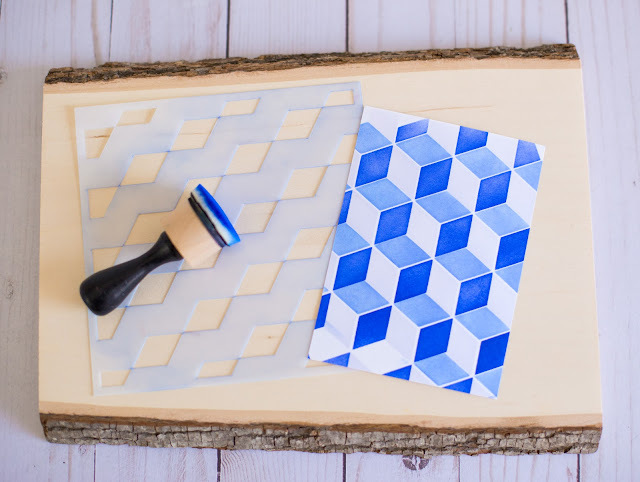 Simply by inking and then turning the stencil, you can create these three dimensional cube effects! 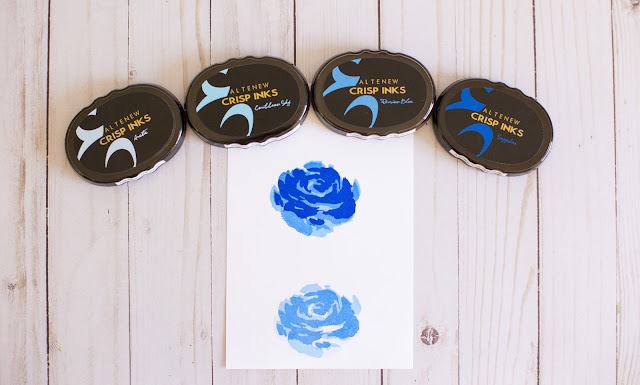 A new to me product...the Altenew Crisp Inks! I got the Glacial Coves set and I love them! 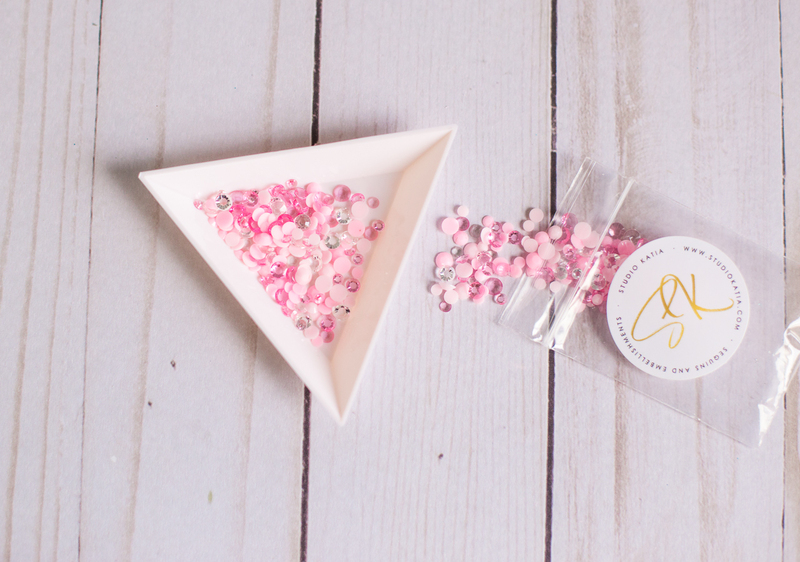 Next up is the Beadalon tray. It's so easy to return your mini sequins or gems to their container with this little tray! 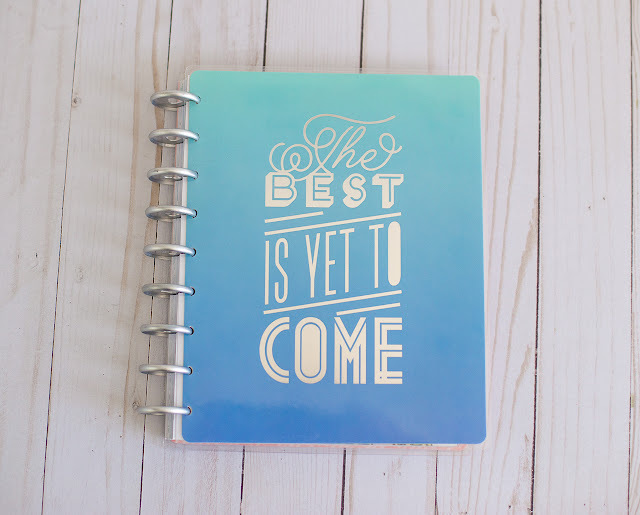 And finally, the MAMBI Happy Planner. I haven't been decorating mine a lot lately, but I have been using it a ton, especially to keep track of design team assignments and social media posting. Interested in grabbing some of these faves for yourself? Check out the links below! Thanks for stopping by!